Paradoxically, race scientists relied on the findings of the Indo-European philologists while denouncing them and turning their key discovery on its head. 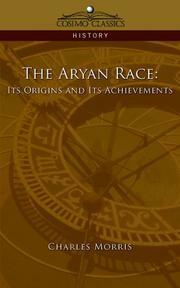 Writers propounding the racialized Aryan thesis emphasized the massive expansion of the Indo-European people in ancient times—a fact demonstrated by historical linguistics—seeing in it prime evidence of Aryan superiority. The preeminence of the ancient Aryans, such writers believed, was evident in the intrinsic restlessness that led them to explore new lands and subdue indigenous inhabitants. As early as the 1850s, Arthur de Gobineau argued that the civilizations not only of India but also of Egypt and China—and perhaps even Mexico and Peru—had been founded by Aryans, whom he extolled as the world’s natural aristocrats. 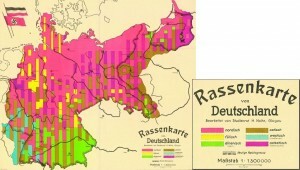 Gobineau and his successors claimed that the original Aryans lost their racial essence as they spread from their homeland and interbred with lesser peoples. The resulting mixture supposedly led to degeneration and the loss of vigor. As the century progressed, more extreme racists argued that “mixed races” cannot maintain themselves, as one of the genetic stocks that went into their creation would necessarily prevail. Isaac Taylor went so far as to argue that the children of parents from “diverse” races are usually infertile, much like the offspring of horses and donkeys (p. 198). As a result, most race scientists concluded that Aryan blood had been swamped out long ago in India, although the more moderate ones allowed that a measure of Aryan nobility could still be found among the Brahmins, owing to their steadfast rejection of cross-caste marriage. 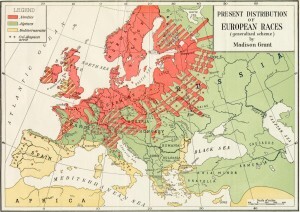 As the Indo-European commonalties discovered by the philologists were reduced to a distant episode of heroic conquest followed by miscegenation, degeneration, and the local extinction of the racial line, race theorists sought to relocate the original Aryan homeland. This search for a European urheimat became intertwined with a simultaneous development in racial thinking: an emerging fixation on head-shape as they key to racial identity and origins. Armed with the seemingly scientific tools of head calipers and cranial indices, anthropologists divided Europeans into several distinct physical types, viewed either as sub-races of the Caucasian stock or as discrete races in their own right. 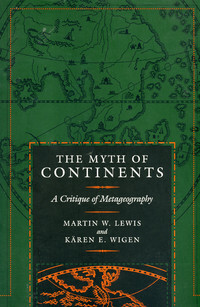 Although disagreements persisted, most racial scientists came to identify the Aryans with the narrow-headed (dolichocephalic), fair-skinned, light-haired people of the north, rather than the broader-headed (brachycephalic) “Alpines” of central Europe or the darker-complexioned, shorter “Mediterranean” peoples of the south. (German theorists of the Nazi era added yet more European races, such as the stocky blond “Falisch” race supposedly found in parts of western Germany.) 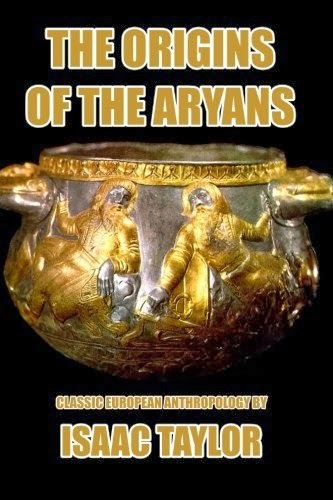 In this reading, the original Celts, Slavs, Greeks, and Italics had been Aryans, but by intermarrying with others they had lost their racial essence, retaining only the linguistic marker. Only the Nordic peoples—often identified with current and past speakers of the Germanic languages—could count as true Aryans, a notion closely identified with the German linguist and archeologist Gustaf Kossinna. 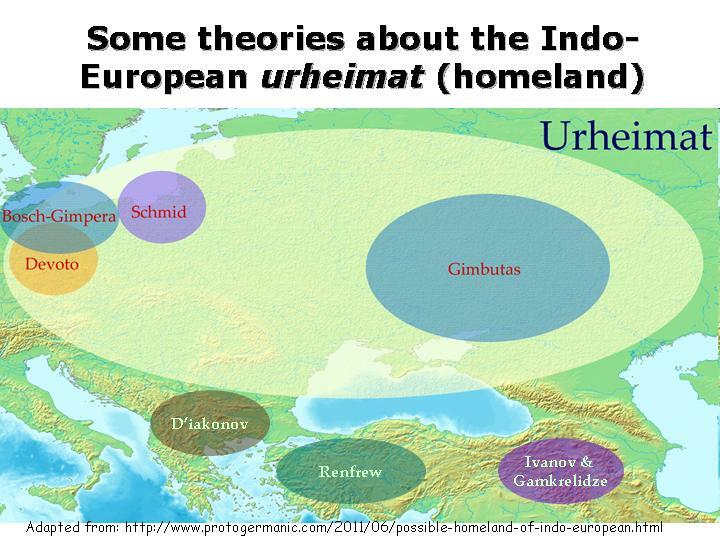 If northern Europeans represented the genuine Aryan line, uncontaminated with the blood of the subjugated peoples, then it stood to reason that the Aryans had been the indigenous inhabitants of northern Europe. Various theories were consequently advanced to locate the Indo-European cradle somewhere near the shores of the Baltic Sea. The linguistic evidence remained ambiguous, however, leading to prolonged debates about the precise location of the homeland. The many inconsistencies and contradictions that riddled this emerging synthesis were either bypassed or accommodated through special pleading. Western European writers who denigrated the Slavs while celebrating the Germans overlooked the fact that northern Poles and northern Russians tend to have narrower heads and fairer complexions than southern Germans. The non-Indo-European Finnic peoples with their Uralic languages presented a greater problem; Estonians in particular tend to be rather narrow headed and extremely fair. One expedient was to classify the Uralic language family as a distant cousin of the Indo-European family, assuming that the speakers of the two original proto-languages sprang from the same racial stock. 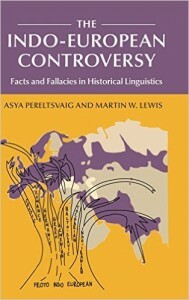 The widespread notion that the Uralic tongues belonged to a Ural-Altaic family that also included Mongolian, however, challenged this idea, leading to profound discomfiture. One result was awkward descriptions of the Finns, with one writer describing them as “linguistic Mongolians” who are nonetheless “intermediate between the blond and the Mongolian [physical] types, although much nearer the former” (Morris 22). 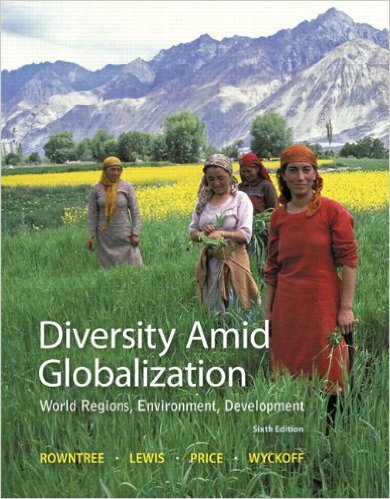 But where is there an atom of evidence for saying that the nearer to Scandinavia a people lived, the purer would be its Aryan race and speech, while in Greece and Armenia, Persia and India, we should find mixture and decay? Is not this not only different from the truth, but the very opposite of it? It is thus for good reason that Trautmann contends that Müller was the “Public Enemy Number One” of the racial scientists (172). [The Foundations of the 19th Century] ranks with Buckle’s “History of Civilization,” and still more with Gobineau’s “Inégalité des Races Humaines,” for its brilliancy and suggestiveness and also for its startling inaccuracies and lack of judgment. … Mr. Chamberlain’s hatreds cover a wide gamut. They include Jews, Darwinists, the Roman Catholic Church, the people of southern Europe, Peruvians, Semites, and an odd variety of literary men and historians. But in his anxiety to claim everything good for Aryans and Teutons he finally reduces himself to the position of insisting that wherever he sees a man whom he admires he must postulate for him Aryan, and, better still, Teutonic blood. He likes David, so he promptly makes him an Aryan Amorite. It is difficult to exaggerate the sway of racial science in North America and northern Europe in the early twentieth century. This was not merely the pet theory of bigots and chauvinists, but a widely accepted doctrine that cut across political lines. It was embraced by some of the most knowledgeable, sophisticated, and progressive thinkers of the time. Even the Fabian socialist playwright George Bernard Shaw found much to admire in Chamberlain’s hymns of racial hatred. Of particular significance, however, was V. Gordon Childe, perhaps the foremost pre-historian of the era. An Australian by birth who was long affiliated with the University of Edinburgh, Childe was an accomplished philologist as well as a preeminent archeologist. 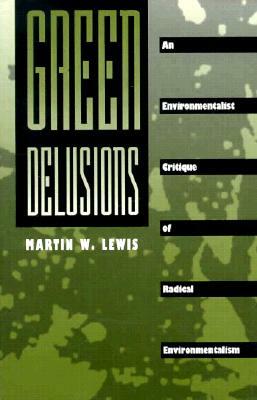 He was also a lifelong Marxist, committed to a variety of leftist causes. To be sure, Childe was wary of the extremism of “Houston Stewart Chamberlain and his ilk,” warning that “the word ‘Aryan’ has become the watchword of dangerous factions and especially the more brutal and blatant forms of anti-Semitism” (p. 164). But despite these cautionary remarks, Childe embraced the core of the Aryan thesis. 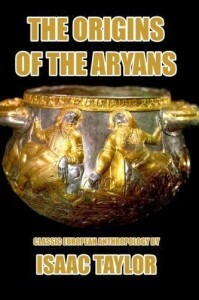 As he concluded his hallmark 1926 book, The Aryans: A Study of Indo-European Origins: “Thus the Aryans do appear everywhere as promoters of true progress and in Europe their expansion marks the moment when the prehistory of our continent begins to diverge from that of Africa and the Pacific” (p. 211). 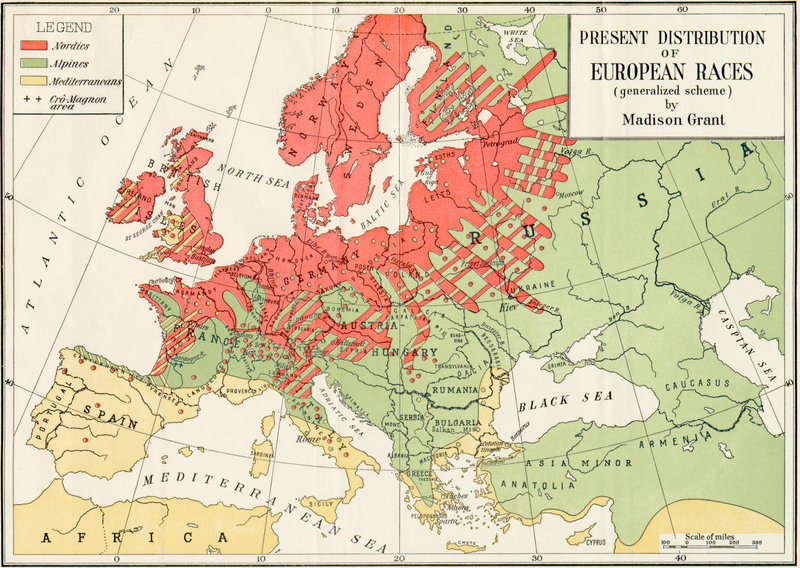 Childe, the “great synthesizer” of European prehistory, thus returned to the philological roots of inquiry to explain the mushrooming of the Indo-European language family. 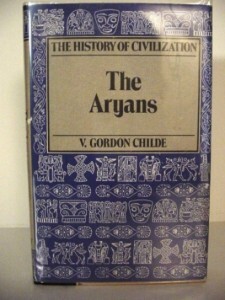 Childe’s theories of Aryan linguistic supremacy, however, had little impact, and he later came to regret having written the book. Over the next decade, a new generation of social and cultural anthropologists began to transform the field. Scholars were now committing themselves to learning the languages of the peoples they studied, and in so doing they undermined the idea that primitive peoples have primitive languages, incapable of expressing abstract concepts. Philologists who studied non-Indo-European languages, moreover, knew full well that there was nothing uniquely Aryan about subordinate clauses. Childe’s linguistic understanding had become antiquated, invalidating the key component of his Aryan theory. Meanwhile, the emerging school of sociocultural anthropology discredited scientific racism on other fronts. Franz Boas, the German founder of the discipline in the United States, showed that head shape is determined in part by parenting practices, as the cranial indices of American-born children of immigrants deviated from those of their mothers and fathers. The behavioral disparities found in different human groups, Boas argued, stemmed from cultural difference rather than innate temperaments. As the students of Boas gained positions of leadership in anthropology departments across the country, racialists such as Madison Grant despaired. But it is important to recognize that the revisionism of Boas had its limits. Despite his staunch opposition to scientific racism, Boas, like Childe, remain wedded to the idea that language embodies the worldview of the group that speaks it, revealing its volksgeist, or ethnic essence. This idea would be further elaborated by his student Edward Sapir and Sapir’s student Benjamin Whorf into the eponymous Sapir–Whorf hypothesis of linguistic relativism, which claims that language determines thought. Although a “soft” version of this hypothesis has many defenders, most linguists reject outright the stronger version of the original formulation, which denies the universality of basic human cognition. Regardless of developments in linguistic theory, by the 1930s, scientific racism was in rapid retreat in the United States and Britain, and by the late 1940s it was discredited even in Germany. With the post-war revelations of Nazi atrocities, the thesis of Aryan superiority was thoroughly ejected from mainstream intellectual life. To be sure, it continued—and continues—to fester in odd corners. These days, it is easy to be reminded of its existence by doing ethnographic map and image searches, in which content from the neo-Nazi website Stormfront appears distressingly often.